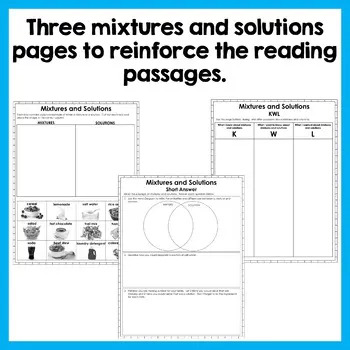 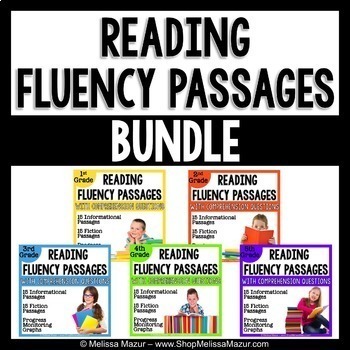 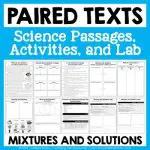 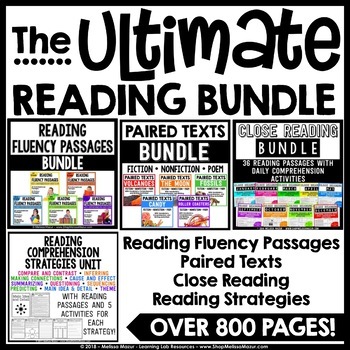 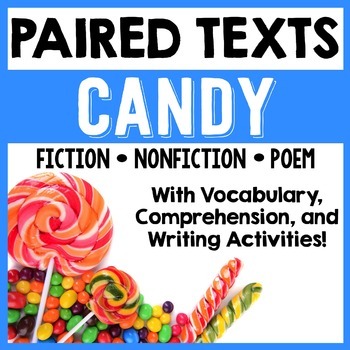 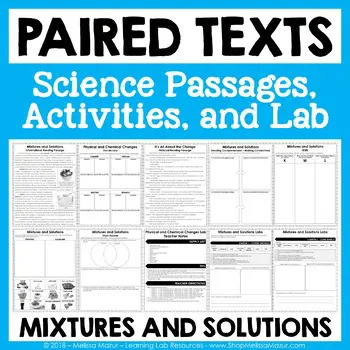 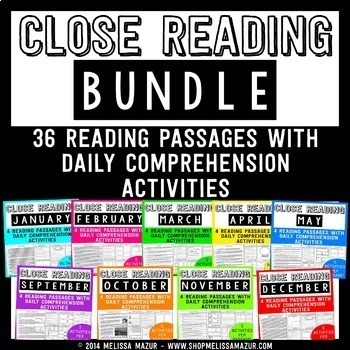 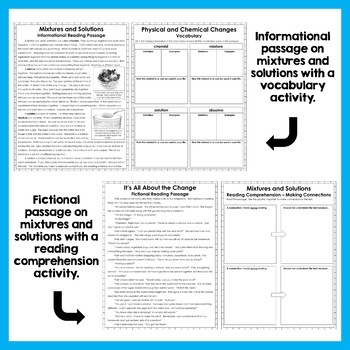 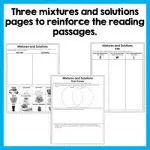 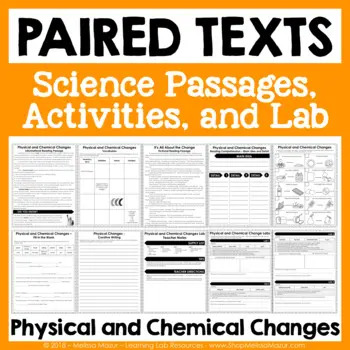 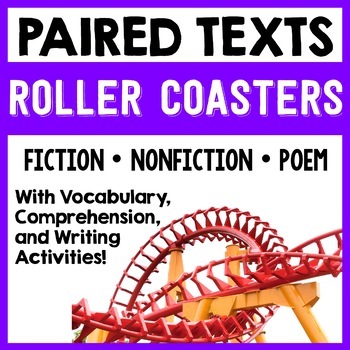 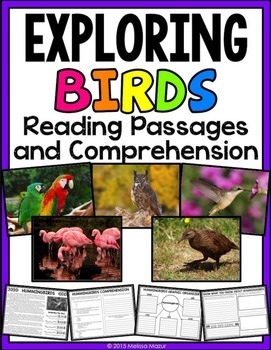 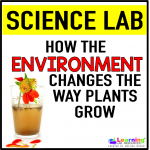 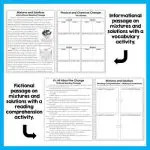 Use these paired text passages on mixtures and solutions to integrate science and reading! 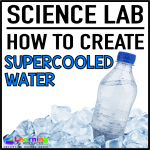 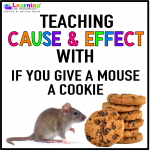 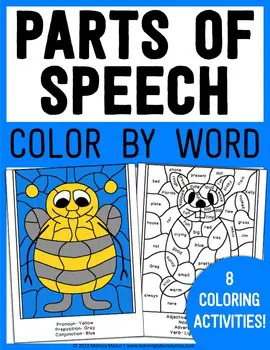 It would be the perfect way to enhance your matter or physical science unit. 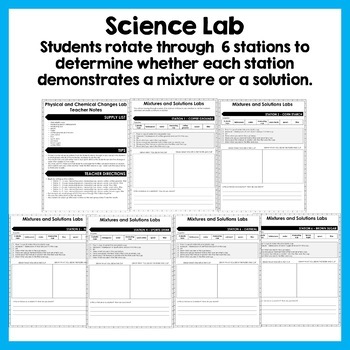 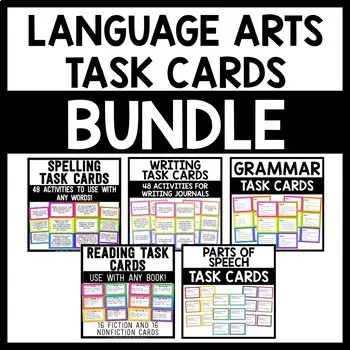 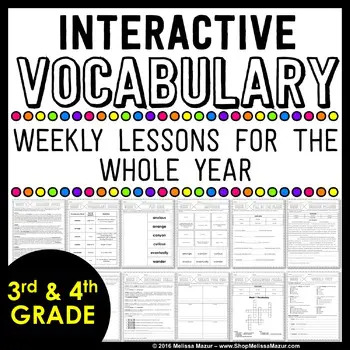 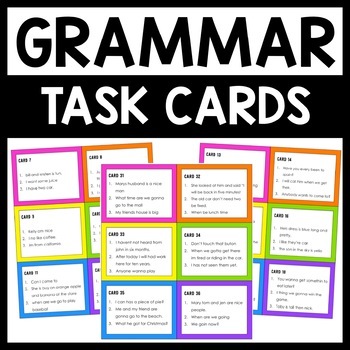 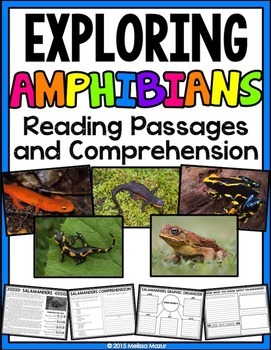 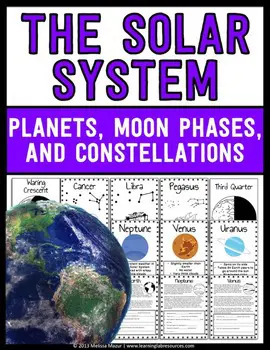 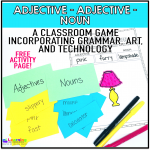 This unit lends itself really well to student science (or reading) centers! 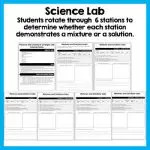 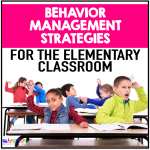 You can also choose to do the lab as a class or in small groups.